Almost sold out but last few tickets are being released! 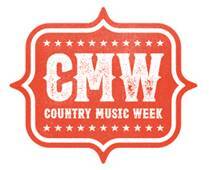 The C2C favourites are returning to London for the biggest show during Country Music Week. The eleven time Grammy-award winning country stars will make their Royal Albert Hall debut on Thurs 5 Oct. They are the reigning ‘CMA Vocal Group of the Year’ who first entered the music scene more than 18 years ago and have enjoyed massive success, including #1 US singles ‘Pontoon’, ‘Tornado’, ‘Day Drinking’ and the history-making, best-selling and award winning country single of 2015, ‘Girl Crush’. Their seventh studio album ‘The Breaker’ debuted at #1 on the Billboard Country Chart on its release earlier this year and the chart-topping first single ‘Better Man’, written by Taylor Swift, was named as one of the ’50 Best Songs of 2016′ by Rolling Stone, picking up 20 million streams in just 5 weeks. They are touring the UK from late-September (with special guest Seth Ennis) and their London show is almost sold out with the last few tickets being released on Friday. 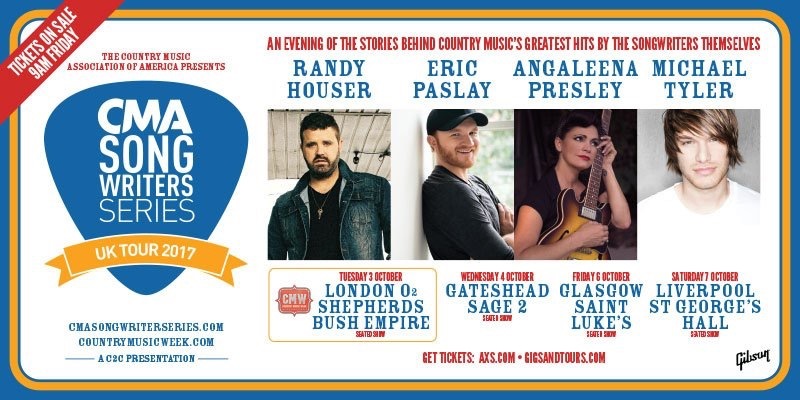 After sell-out shows at Country to Country in London in 2016 and 2017, Nashville’s Bluebird Cafe is back for Country Music Week. Celebrating 35 years in 2017, The Bluebird Cafe has long been a world-recognized venue where up and coming songwriters and artists rise to fame and build careers with their original music. From the novice to the star, all levels of songwriters are welcomed and supported. Now featured in the TV show, Nashville, the venue provided a starting place for folks such as Garth Brooks, Taylor Swift, Keith Urban and Trisha Yearwood among others as they began their music careers. In London, as in Nashville, The Bluebird Cafe is curated and hosted by Erika Wollam Nichols who has been booking and running the Bluebird Cafe since 2008, having started there as a waitress while in college. Named one of The Huffington Post’s “Top Country Artists to Watch”, Lindsay Ell is an accomplished musician, unique vocalist and songwriter. The young Calgary native learned to play guitar while traveling with her father to country-bluegrass camps as a young girl. Ell’s highly anticipated debut EP, Worth The Wait (produced by Kristian Bush of Sugarland), debuted at No. 8 on the Nielsen Soundscan Country Albums Chart. 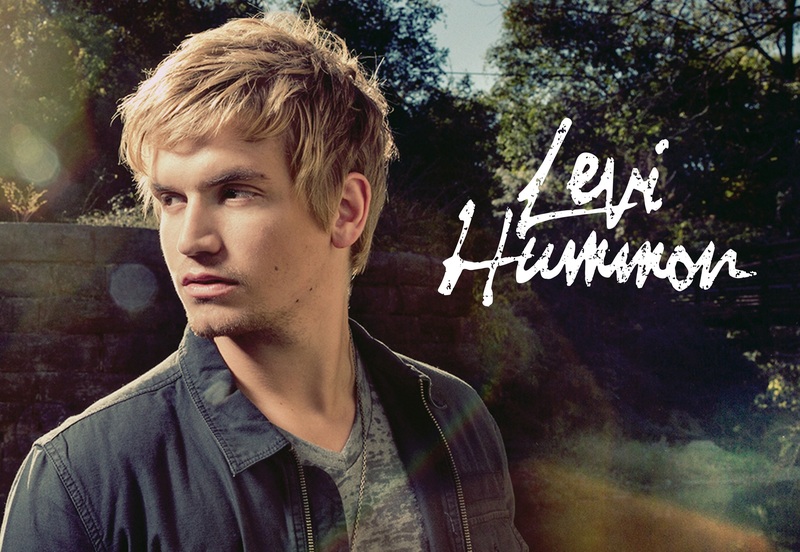 LEVI HUMMON Performing in the UK for the first time – Levi Hummon came on our radar after he released his first self-titled EP in 2016 with the Big Machine Label Group, co-writing four of the EP’s five songs, including “Guts and Glory”. He has collaborated with rock legend Steven Tyler, co-writing his international No. 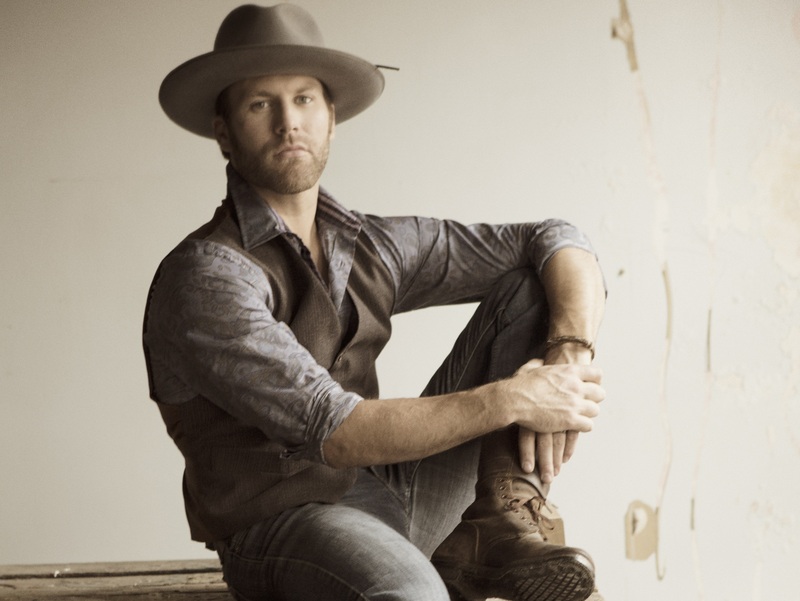 1 song, “Red, White and You.” Levi released his current single, “Don’t Waste The Night,” via Iconic Records and has been featured on Rolling Stone Country’s Artists You Need to Know. CMA Award nominee Marcus Hummon is Levi’s father and has written some of country music’s most touching and successful songs, including “Bless The Broken Road” (Rascal Flatts), “Cowboy Take Me Away” (Dixie Chicks), and “Born To Fly” (Sara Evans). The Grammy Award-winning songwriter has penned seven No. 1 hits, as well as six musicals, an opera, and a children’s book. Returning to the UK after impressing audiences at C2C earlier this year, Logan continues to define herself as one of the most important young artists in Nashville today. With a stunning voice that goes toe to toe with country music’s finest, the young Knoxville native opts for grit and authenticity over pristine pop in her song choices, drawing comparisons to Bonnie Raitt, Brandi Carlile, and Mary Chapin Carpenter from US press. Logan has appeared on sold-out bills with iconic artists like Merle Haggard, Dwight Yoakam, & Leon Russell as well as contemporary mega-stars like Gary Allan, Lee Brice, & The Band Perry. Following up their fantastic UK debut at C2C this year – this rising country music trio, comprises sisters Emma (vocals/mandolin) and Maddie (vocals) Salute together with guitarist and long-time friend Dawson Anderson (vocals/guitar). They have already amassed a sizeable and loyal fan base thanks to their immaculate harmonies and infectious, youthful energy. 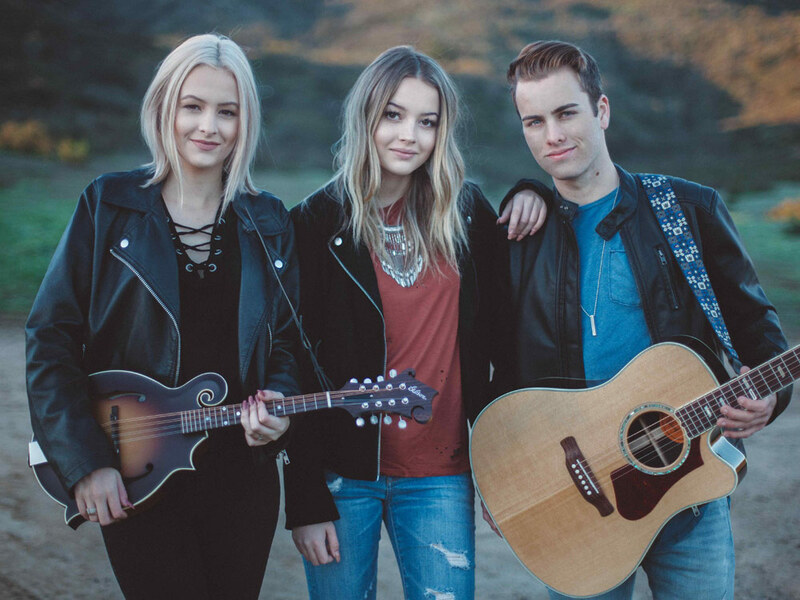 With talent far beyond their teenage years, Temecula Road has an impressive online following with their series of song covers. A recent mashup video of the trio singing portions of 2016’s top 20 country songs in a mere 3 minutes garnered them over 7 million views online and 84,000 shares on Facebook. Making their first appearance in the UK for CMW, Jordan Walker and Johnny McGuire take an opposites-attract approach to their music, fusing electrifying “brotherly” harmonies with a fresh new take on modern country. They met just days after moving to Nashville – Jordan, the “super country” guy, raised in Texas with a love for classics like Keith Whitley and Dan Seals; – Johnny, the quintessential “rootsy” guy, a Kansas City native schooled by left-of-centre icons like Tom Petty and John Prine. It was a yin-and-yang musical connection that fitted together like puzzle pieces and the duo Walker McGuire was born. Thanks in part to C2C, the UK country scene is now thriving, with local acts achieving Top 10 albums and winning praise in the USA and beyond. 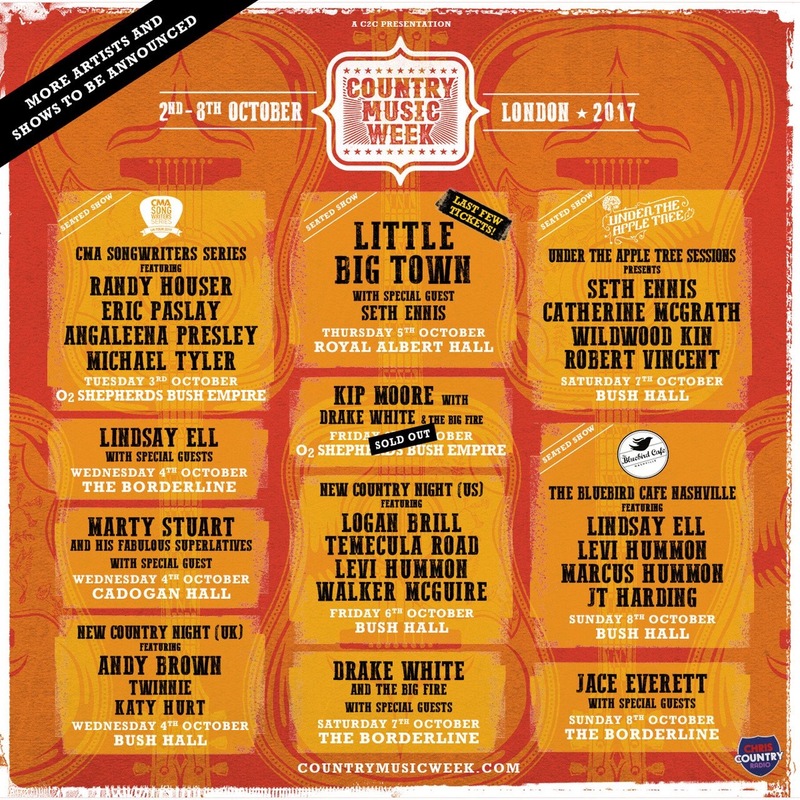 Our all-UK night introduces a line up of three acts that have arrived at country music through distinctly different routes. All have been influenced by the stars of the genre and inspired by the successful UK acts. Following productive time song-writing in Nashville all acts on the bill will be performing original material. Fresh from selling over 1 million records with Lawson, singer songwriter Andy Brown is now working on a long awaited solo album. Signed to Decca Records, Andy has been recording for the past 6 months in Nashville crafting an album with strong country influence as well as the traditional pop/rock sound that made Lawson so successful. Andy aims to draw the listener in with heart felt lyrics and huge sing along choruses. He takes inspiration from artists like Thomas Rhett, Sam Hunt, Chris Stapleton as well as John Mayer and James Bay. Alongside of her successful acting career, Twinnie has been pursuing her other love – country music. Her debut single, Cool, and follow-up EP were both released last year and reached No.2 in the iTunes Country Chart. Since performing at C2C London in March – Twinnie has focused her year on writing new songs and working on her debut album with songwriters in LA and Nashville. Katy Hurt has lived a whole lot of country for an artist who’s yet to hit 20. American culture is stamped on her singer-songwriter soul, from a childhood partly spent living there with her family. Hurt’s confident, distinctive EP Pieces Of Me is the latest evidence of a career that’s already produced an iTunes UK Country No. 1 in last year’s ‘Love You More,’ among other successes. Next will come a debut album, fuelled by her already considerable experience as a songwriter on both sides of the Atlantic, and as a vivacious and magnetic performer. More shows, artists, programming and supporting partners to be announced.